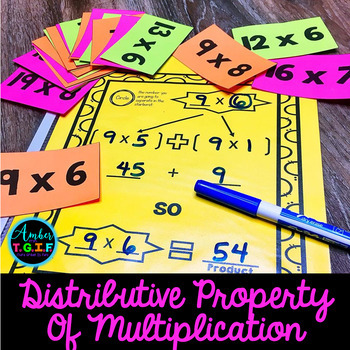 Teaching the distributive property of multiplication to students who just learned how to multiply is a complex concept. 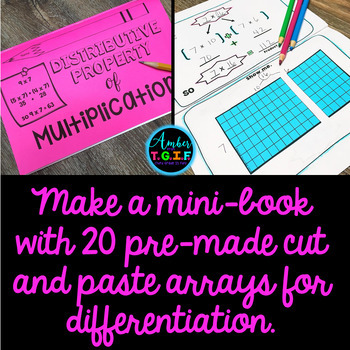 Help your students break it down with these hands-on resources. 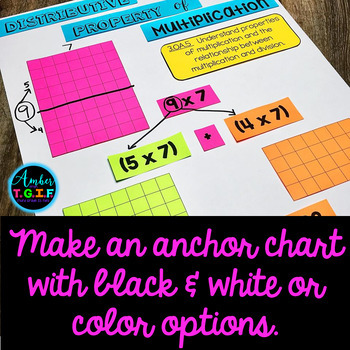 A two day lesson plan is included with teacher printouts, pictures, and tons on student resources that will support your lesson and all the practice in the days and weeks after.